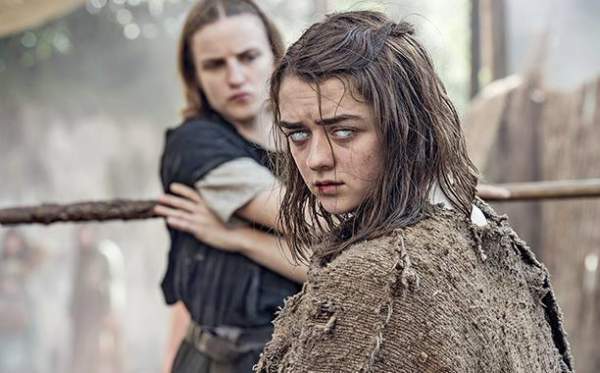 Top 10 countries with the most illegal downloads of Game of Thrones S06E01 - Balita Boss! The sixth season of Game of Thrones premiered on April 24, 2016 on HBO with the first episode, titled "The Red Woman". According to TorrentFreak, Australia is the world's top illegal downloaders of the first episode within 12 hours of its broadcast in the US Monday. The top countries that illegally download the first episode of Game of Thrones season six. Click here to read the report of BitTorrent news blog TorrentFreak.